Oil is in the red, despite the prospects of improving relations between the US and China. 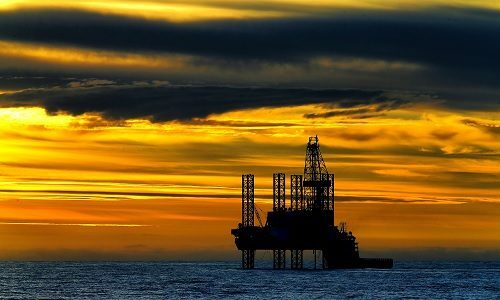 Oil prices declined during morning trading, despite the fact that tensions between the US and China appears to be waning, as economic adviser to the White house Larry Kudlow confirmed that Chinese and us officials in August intend to resume trade talks. The October futures for Brent crude was off 0.05% to $71,40 per barrel, while September futures on WTI oil declined by 0.03% to $65,44 per barrel. Brent crude oil was prepared this week for the third decline in a row, and for WTI it will be the seventh decline.